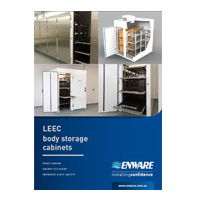 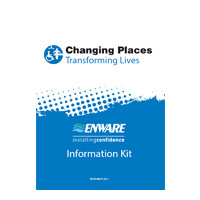 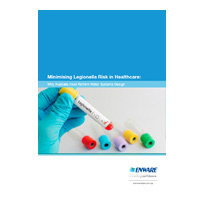 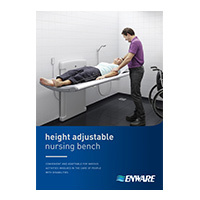 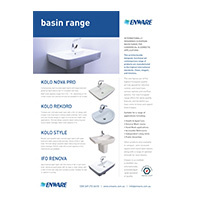 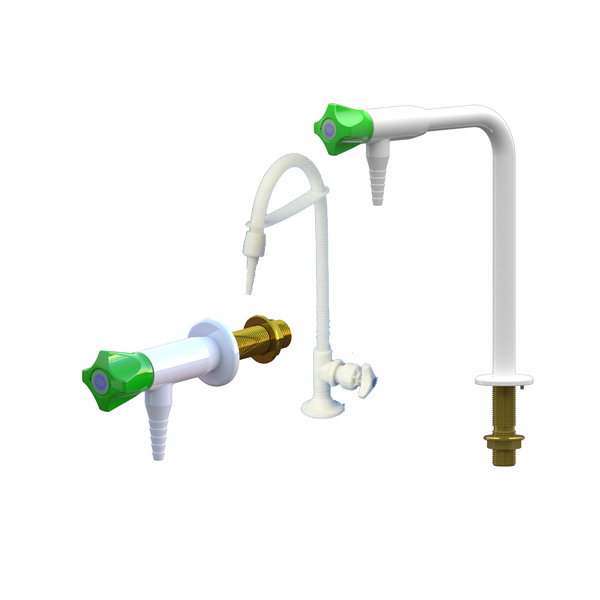 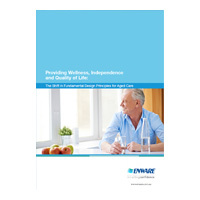 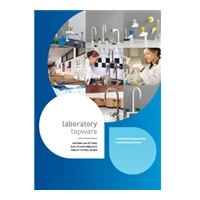 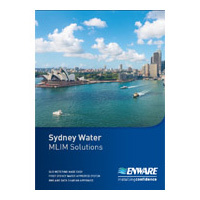 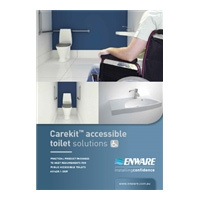 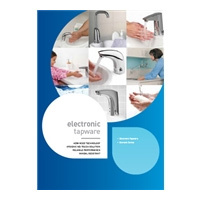 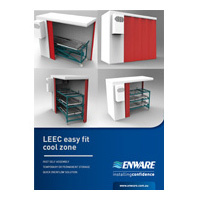 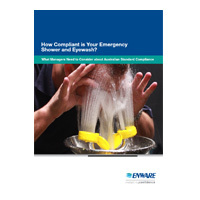 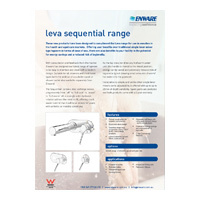 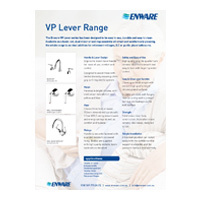 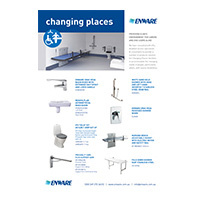 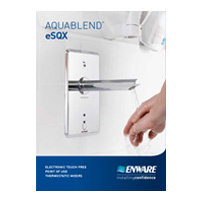 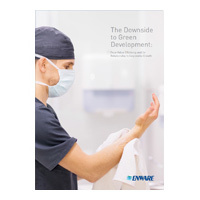 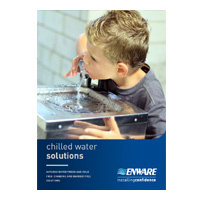 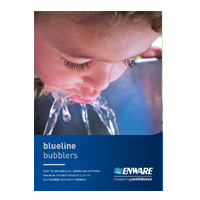 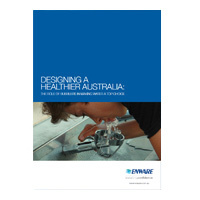 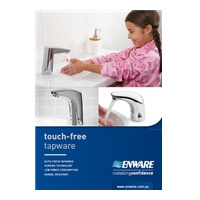 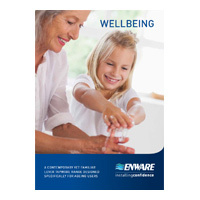 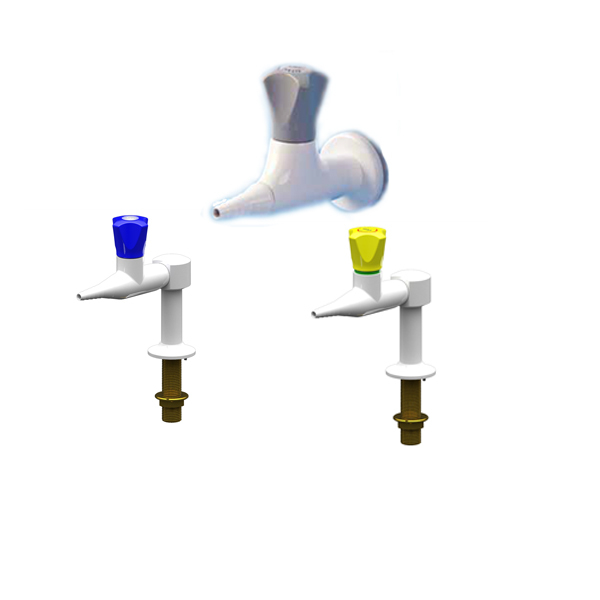 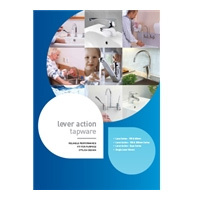 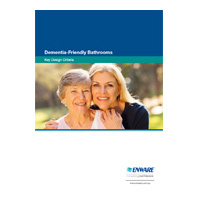 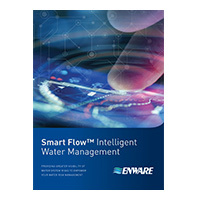 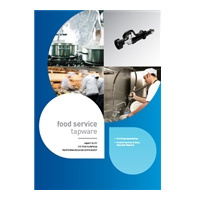 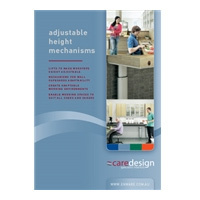 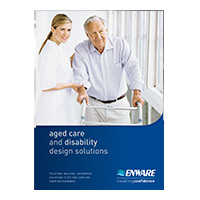 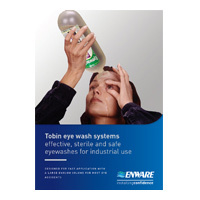 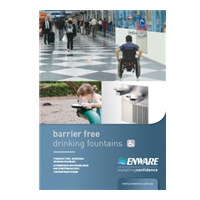 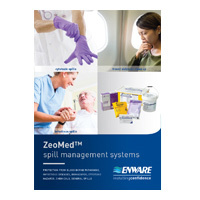 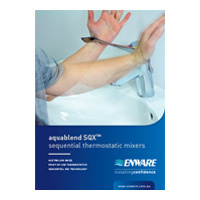 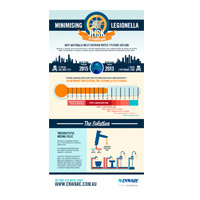 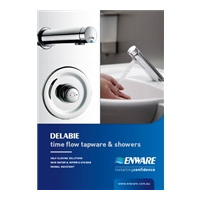 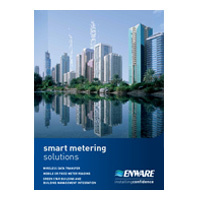 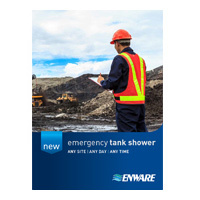 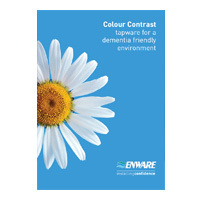 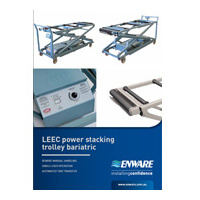 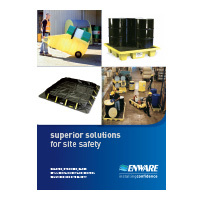 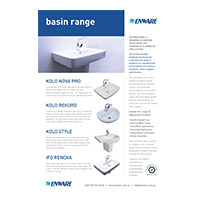 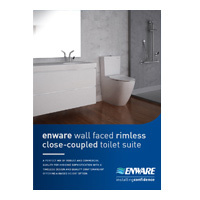 At Enware, we understand the diverse needs of a range of industries. 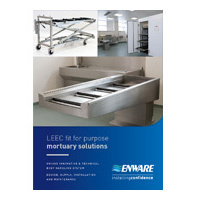 We develop specialist products for: Hospital and health, Education from child care to universities, Laboratory, Security and correctional facilities, Aged care and accessible disabled applications, Public amenities, Commercial residential projects, Commercial food premises and restaurants, Mortuary and funeral homes, Industrial and manufacturing plants, Mining, oil and gas. 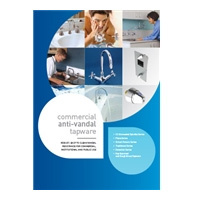 We lead the way in creating specialist products backed by certified ISO controls – the ‘gold standard’ of quality, safety and efficiency recognised all over the world. 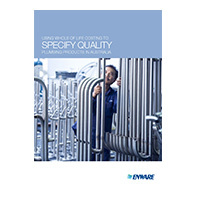 Many of the world’s top companies rely on us to create systems that adhere to these international standards, including ISO 9001. 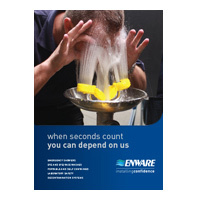 We recently celebrated 75 years of service to the industry. 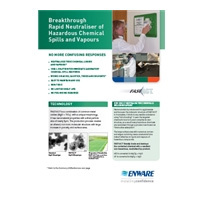 Our commitment to research and development activities keeps us at the forefront of modern technology innovations. 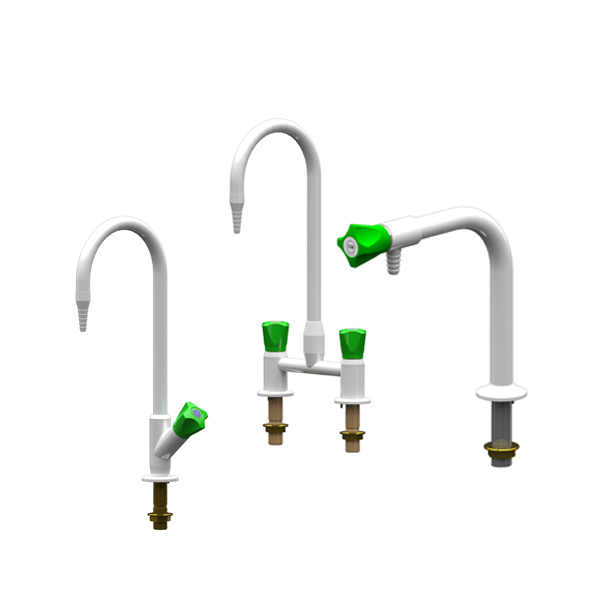 But we only adapt our methods and products after performing rigorous testing to ensure it will comply with international regulations and remain functional long into the future. 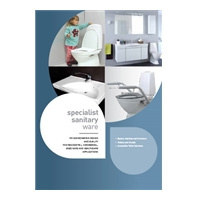 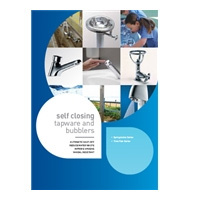 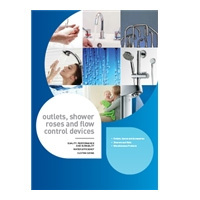 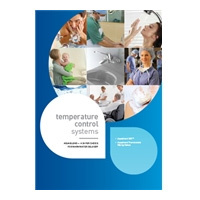 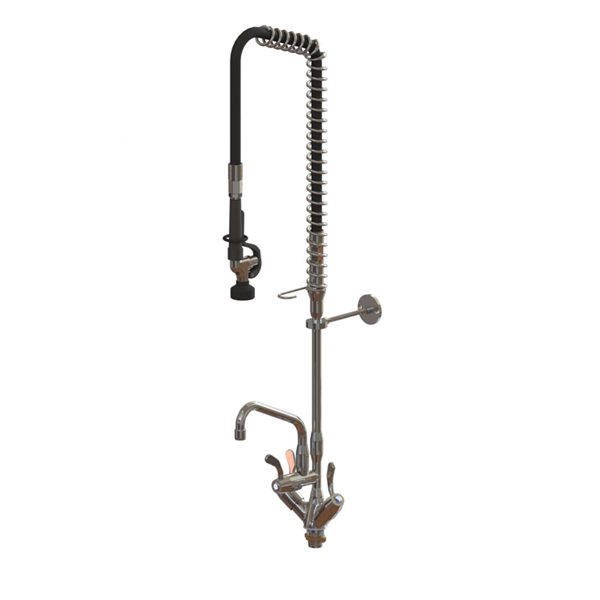 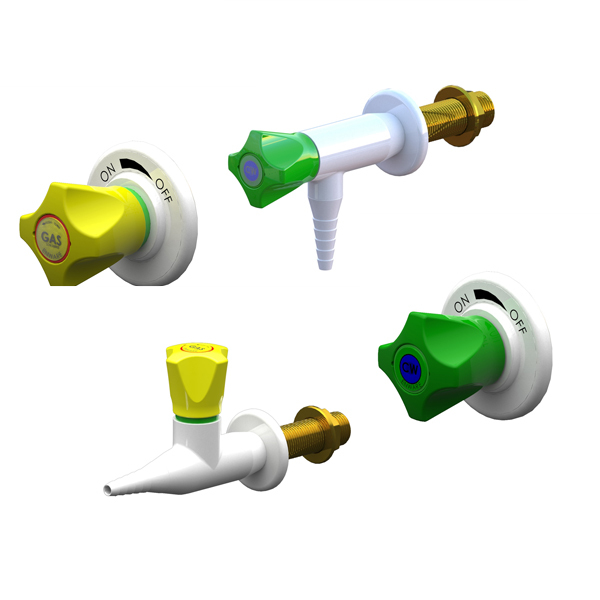 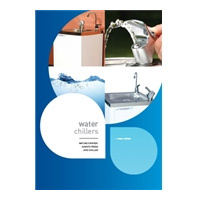 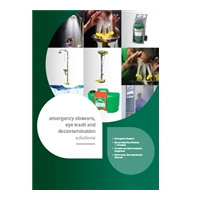 Our product solutions include: Specialist Plumbing Solutions, Care (Adaptable Work & Living Solutions), Mortuary Systems, Environmental Health & Safety Solutions, Specialist bathroom sanitary ware, Metering and Water Management Systems.